Red Barn Arena Welcomes You! 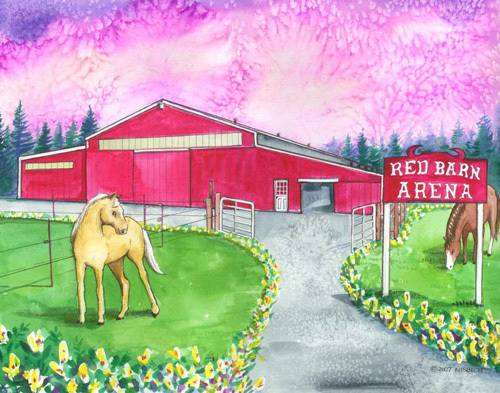 The Red Barn Arena is a private boarding facility that is family owned and operated since 1977. We strive to provide a friendly, family-oriented boarding facility, whether your stay is full-time or temporary. We are located in Long Beach, which is in SW Washington. We are just one mile east of town and only one mile from the beautiful and horse-friendly peninsula beach. 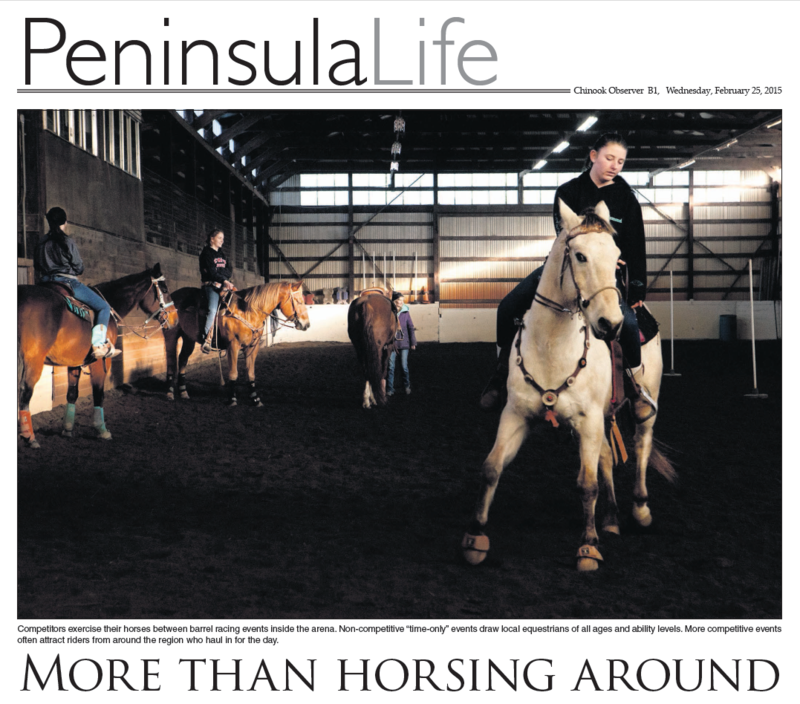 We host several functions to the public each year in our indoor arena; Barrel Races, Game Events, and Clinics. You are welcome to come stay with us if you are visiting our area. If you are interested in full-time boarding you may contact us.